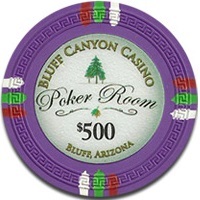 Receive either two clay composite poker chips or one casino clay poker chip from Claysmith Gaming. The shipping is free as well. To get the sample, “like” their Facebook page, confirm your email, then fill out their form and select the poker chips you’d like.